So his Aunt left his Uncle alone with their dog for the afternoon and when she came back home…well she was in for a treat. 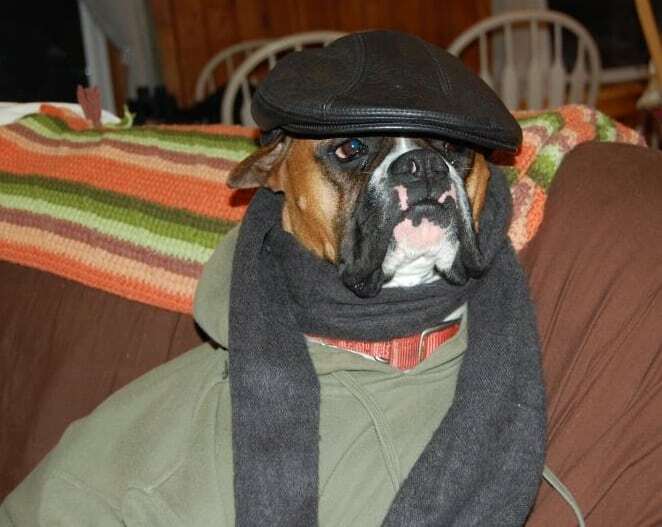 Uncle was a bit lonely so he decided that he would dress up Fido like one of his mates and pass the afternoon like old friends. Please pass the tea and biscuits!